I’ve always loved making things. When I see something I like I instantly think of how I can make it, what materials I’d use and how I could make it in my own unique version. My earliest memory of making something (with no steps or plan to follow) was a miniture four poster doll’s bed, complete with curtains and bedding – I remember being so chuffed with it ;o) So it’s no surprise that I follow the same thinking for every shoot. I like to add a uniqueness to them by creating something that adds texture and depth. Some things take hours and hours to make and can cost a fortune, but it’s so rewarding seeing them on the models and in the magazines! Here are a few of the things I’ve made and the end result. I created a mood board to portray a modern-day version of Holly Golightly in Breakfast at Tiffany’s starring the fab, the famous, the one and only Audrey Hepburn. The character I have portrayed is of a young woman in her early 30’s (which are apparently the new 20’s, or so I keep telling myself anyway) who has a classic, glamorous, contemporary and elegant style and who portrays sophistication, independence, fun and a little feistiness. 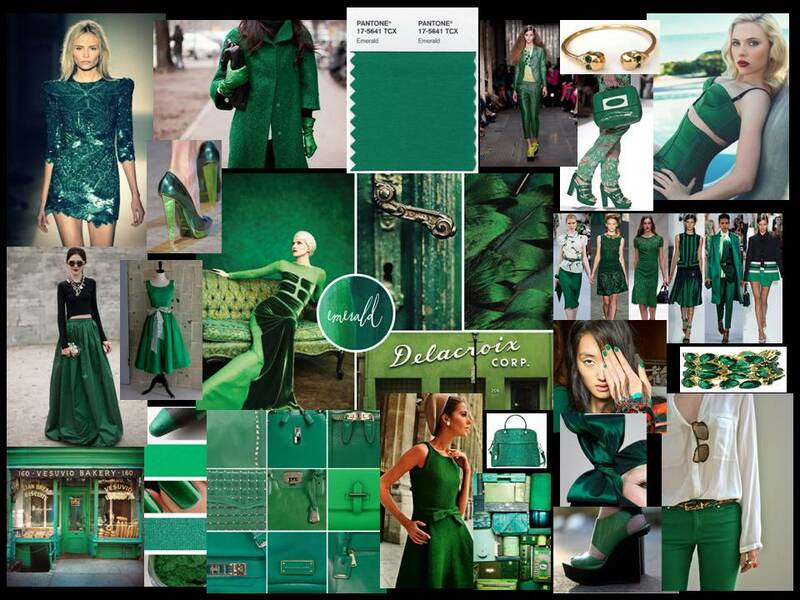 Mood Boards for our Victoriana Christmas Work Party – what a good night!